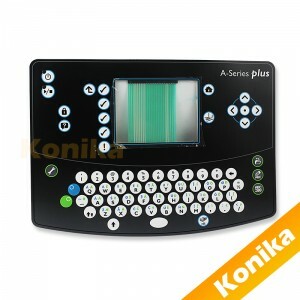 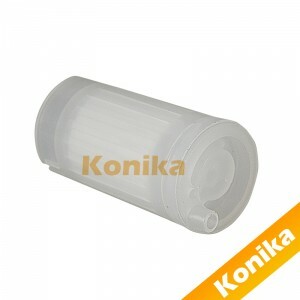 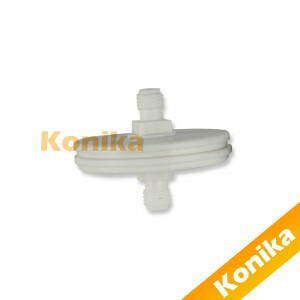 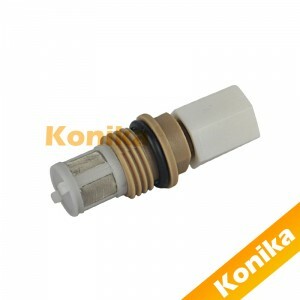 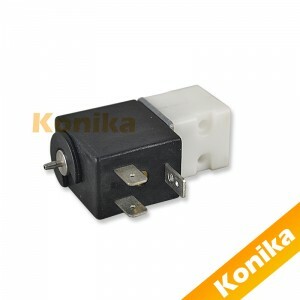 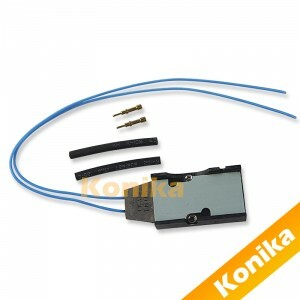 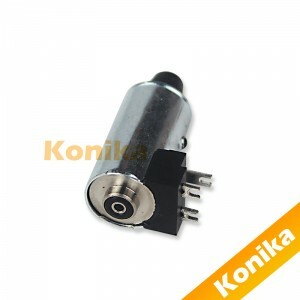 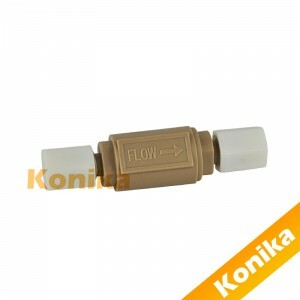 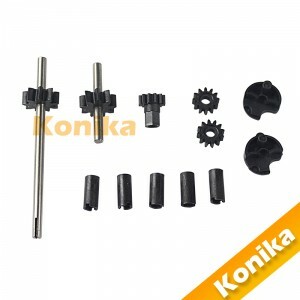 Domino a series 37754 make up manifold withput sensor - Guangzhou Konika Technology co.,Ltd. 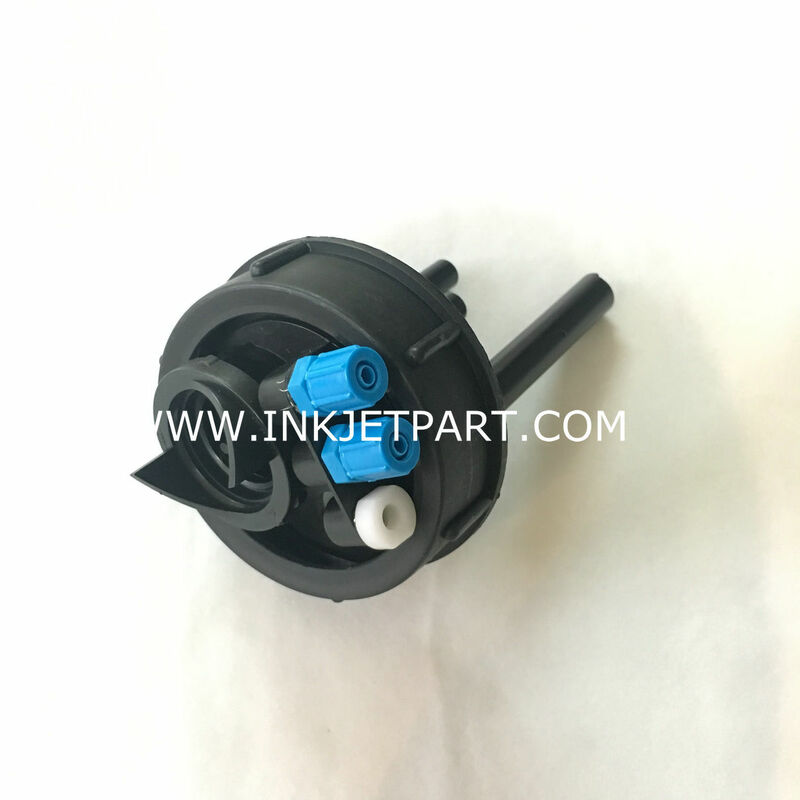 This spare is used for Domino A series/A+ series inkjet printer. 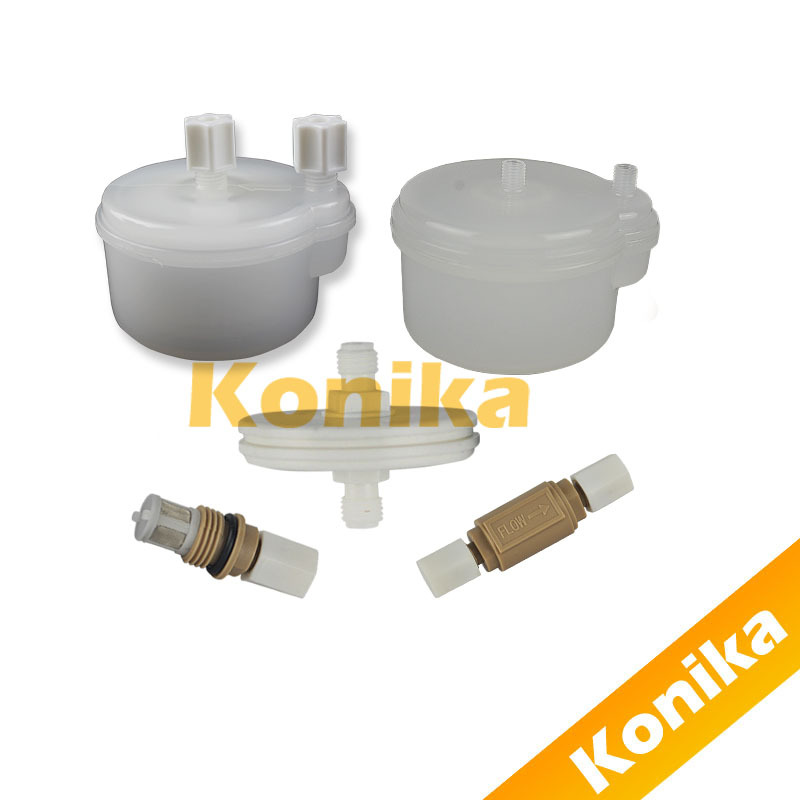 The three connectors on the ink manifold are connected to the 6MM pipe, the left port is connected to pump head, the right port is connected to three-way connector, and the middle port is connected to solvent collecting tank (if there is a condenser, first go through the condenser then connect solvent collecting tank ).